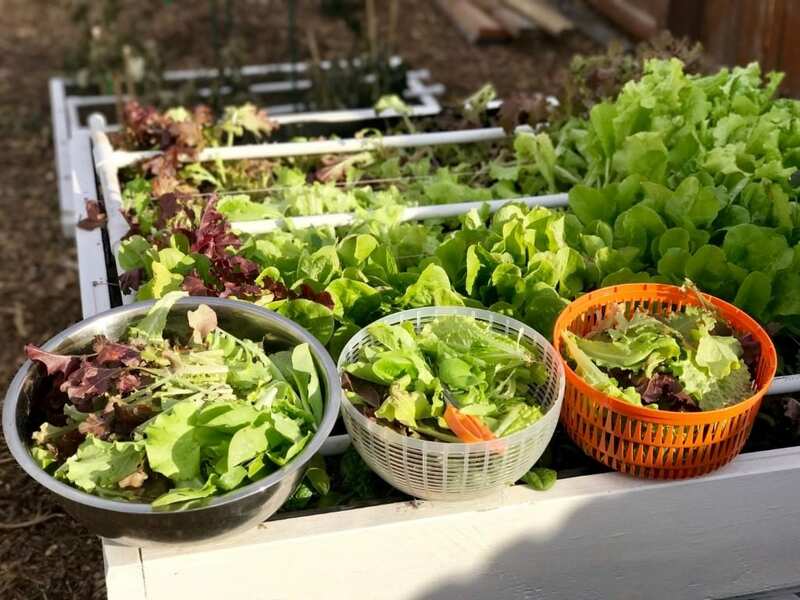 We've found that we tend to eat a lot more salads now that we grow lettuce. 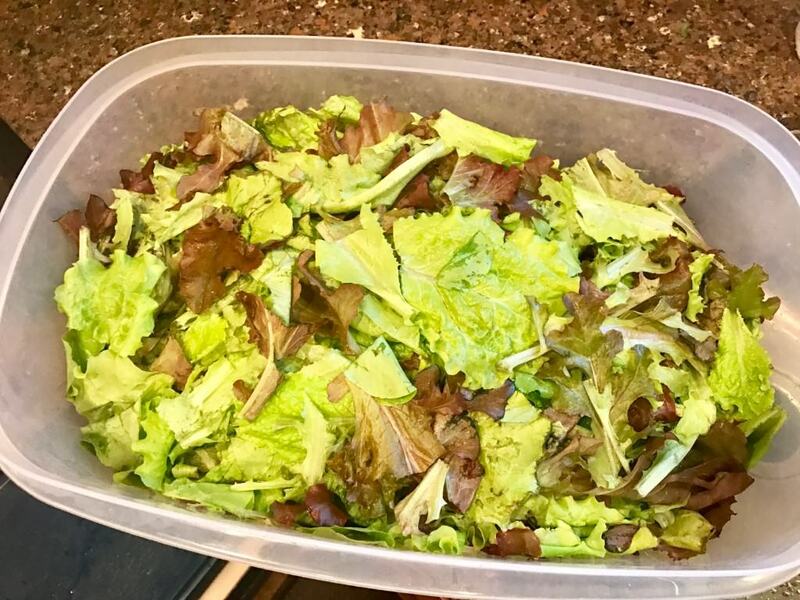 You simply cut however much you want, soak it in ice cold water for 10 minutes (we use an ice chest because we process a large amount at a time) and run it through a salad spinner to dry off. 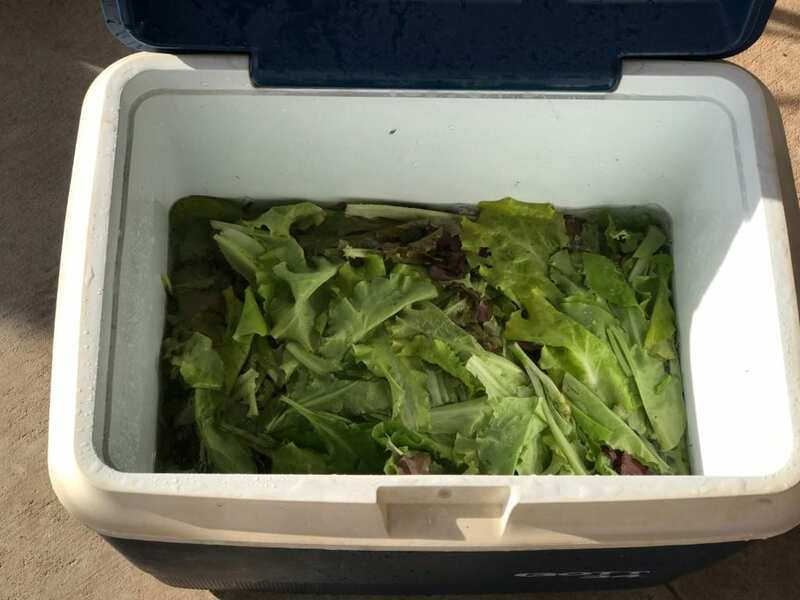 It will store up to a week in the fridge if you put it in a plastic container and cover it with a paper towel. 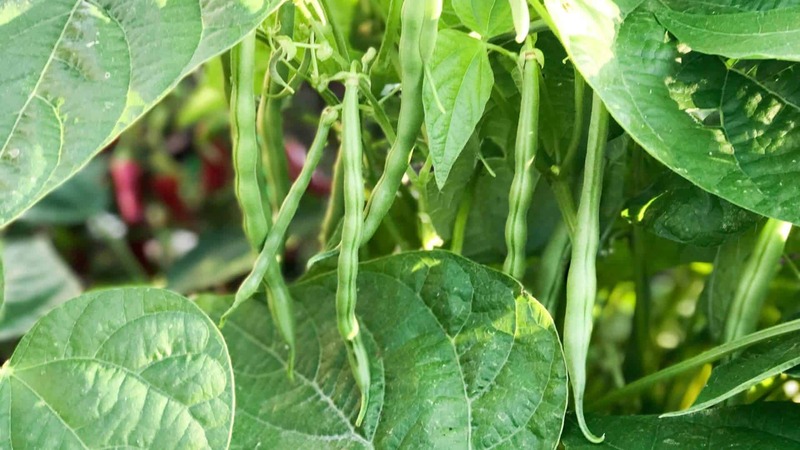 The plant will be ready for harvest again in a few weeks. We only harvest small sections of our crop at a time so there's always plenty available.